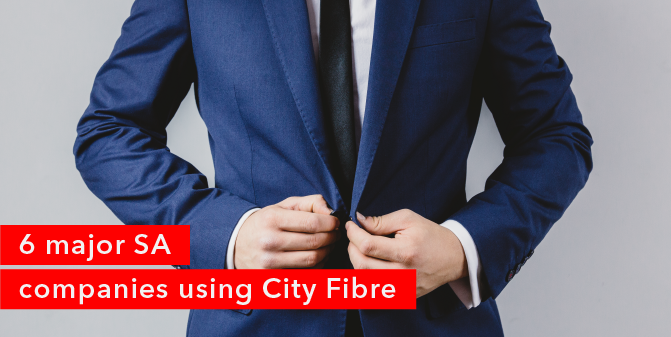 A fast and reliable Internet connection is critical to a successful business, which is why a number of South Africa’s large corporations and companies have turned to RSAWEB’s City Fibre to guarantee them a fast and sustained connection. By now you’ve surely heard all the hype around fibre Internet and know that by getting your home connected to fibre, you will get an amazing uninterrupted Internet connection with no lag or buffering, be able to stream your favourite movies, have seamless Skype conversations and enjoy weekends of 24/7 online gaming. We live in Lake Michelle, Noordhoek, and for our first two years on the estate we had to make do with a very up-and-down ADSL service, and even when it was ‘up’, it was excruciatingly slow. This made working from home impossible as I never knew whether the Internet would be accessible or not. Daniel Guasco and Wayne Gosling launched Groupon in its former guise of Twangoo in 2010. In just over 150 days of the launch Twangoo had already grown massively in scale and was purchased to become Groupon; South Africa’s premier online deal, group buying platform. Here at RSAWEB we are constantly striving to drive the industry and ourselves forward. We do this in two ways; by regularly improving our products and services and by bringing exciting and innovative new products to the market place. It is this goal that has enabled us to position ourselves as the industry leaders within the market, and to also ensure that we are keeping you, our customers happy and connected. Lake Michelle residents have long been complaining about the slow speed of ADSL on the residential estate in Noordhoek. 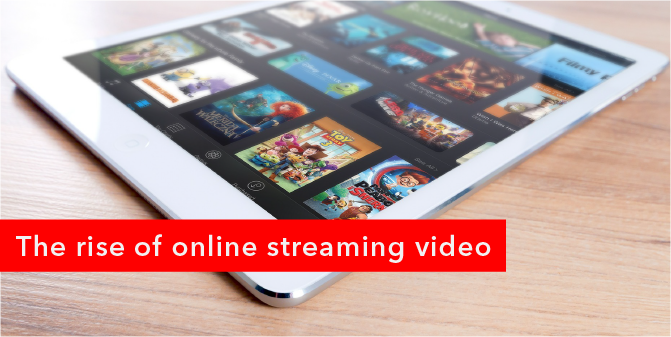 Slow Internet access and buffering of Youtube videos are now a thing of the past as Fibre to the home (FTTH) services are now available in the area. What’s using up all your mobile data?